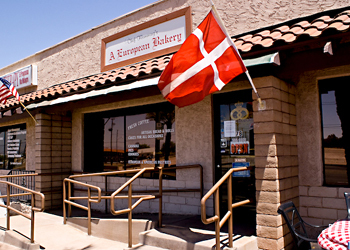 Starting May 11th, through the summer months, Chef Flemming’s BakeShop will be closed on Mondays as well as Sundays. However, we will accommodate you if you have a special event that you need pastries or a cake for. Also, on Saturday May 16th all Military get 10% off for Armed Forces Day.